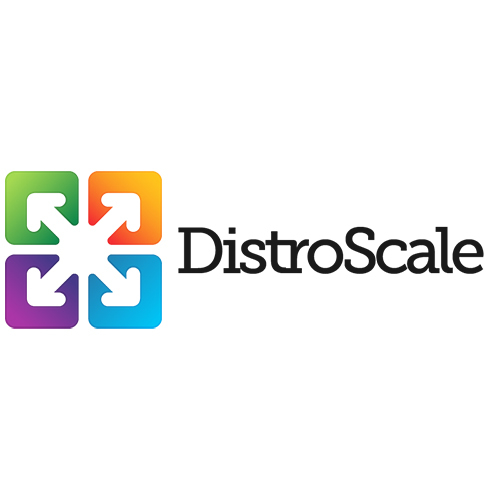 DistroScale is a platform and marketplace for buying, delivering, managing, and measuring native content across websites, mobile web and apps. The company has developed a scalable, easy to use, SaaS platform that works across web, mobile, social, and video. DistroScale offers a platform and marketplace for buying, delivering, managing, and measuring native content across websites, mobile web, and apps. The scalable, easy-to-use, software as a solution platform works across web, mobile, social, and video.